When asked what digital marketing channel they are using, many business owners will definitely include SEO (Search Engine Optimization) among the strategies they use. However, many digital marketers focus on SEO for the short term, focusing more on the technical side in a bid to get quick rankings in the SERPS. This is one of the mistakes and inadequacies they make if they plan on pursuing a good and sustainable online presence for their businesses. While making short-term adjustments in your SEO campaign can also do well to some extent, focusing for the long term may prove an even more beneficial and financially rewarding strategy. It’s just logical – if you want your business to last, then think for the long term. That is why Digital Marketing Philippines is sharing this piece to explain to business owners and digital marketers that SEO is a continuous process. It would pay to think for the long term with regards to your SEO campaign – and the following 8 reasons are laid out for you as a starter. One of the hottest points of discussion in digital marketing is the ever-changing search engine algorithms applied by Google. Although their intent was to provide their users with spam-free and high-quality sites, many websites felt the tremendous impact of these changes, resulting in considerable losses in online visibility and search ranking. That is why it is important that you think for the long term with your SEO campaign, taking into consideration possible future updates in the search algorithms. These changes or updates may not be as frequent but when they roll it out they can hit hard right into your SEO rankings and traffic. So it pays to be ready for any future changes and prepare your sites for optimum search-engine worthiness. 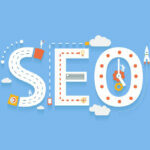 SEO is not a one-shot thing like the misconceptions many business owners perceive SEO to be. You may reach high search ranking for some time, but this will eventually taper off or even disappear if you slow down and stop any activities related to SEO. Studies proved that businesses will suffer up to 30% drop in their page rankings, which goes lower depending on how far away the measuring point is. 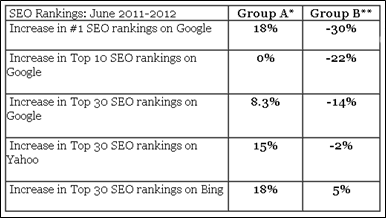 The report also stated that those who pursued their SEO campaigns experienced up to 18% increase in their page rankings. If you want results that are sustainable you must do SEO continuously. 46% of participants in a survey conducted by Unisphere Research for Skyword claimed they were updating content at least once every week. 40% agreed that updating content multiple times a day is ideal for their business, but only 4% were able to do it at least once a day. This and new requirements to changes in search algorithms placed higher importance to fresh and regularly updated content as important to maintaining good SEO. Content is at the core of every successful digital marketing campaign and just like food that expires, content will lose its relevance if left unmaintained and updated. This makes regular content generation an integral part of long term SEO that is key to the overall success of your digital marketing campaign. Mobile Internet has improved drastically in recent years thanks to advancements in mobile web technologies and the exponential growth of web-enabled devices like smartphones, tablets, and appliances. Analysts from Morgan Stanley forecasted that mobile web adoption will overtake desktop computing and all other channels including by the year 2015. That is why business owners and digital marketers should watch out for these trends and include mobile SEO as part of their overall long-term digital marketing plans. It begins by optimizing their sites to the responsive type, making their websites easily accessible to both mobile and desktop Internet users. Responsive websites can adapt to whatever screen size Internet users will be using, so it would be a wise move to formulate content that would work best with responsive layouts and dynamics. 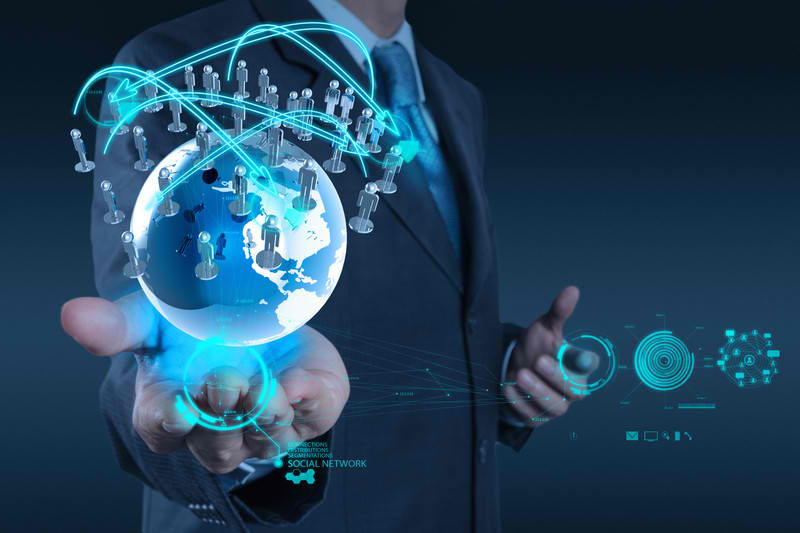 Digital Marketing Philippines shared several articles earlier about the Semantic web and how it will be the next iteration of the Internet that is happening at this very moment. 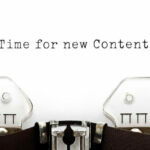 Semantic SEO will depend greatly on how your develop authorship and authority. These in turn depend greatly on social signals generated by social media engagement. The case for social signals influencing search rankings was confirmed by case study infographic appeared on Quicksprout and comprehensive research done by Search Metrics. Social media engagement is all about trust and good relationships with targeted audiences, which when developed will generate considerable social signal authority that will eventually affect your website rankings. Higher social signals will in turn generate even more social media engagements, as Internet users have the tendency of following what their trusted friends will do in social media, just like what 81% of respondents from a Market Force study will do. The online marketplace is constantly evolving. For years the market included only desktop and laptop users, but evolving technology made it possible for mobile users to join the fray, engage other Internet users through social media, and change the online marketplace as people know it. SEO tactics that have worked in the past may not be necessarily as effective as they once was before. 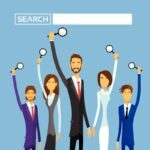 Search users have become more adept in looking for answers using more streamlined keyword phrases using different devices, with search engines keeping pace with the development of Semantic search. That is why it is vital for business owners and digital marketers to maintain a long-term SEO program if they want to keep up with trends and changes in the online marketplace. They should be constantly re-evaluating their programs, test what works and identify what is no longer effective. Part of the program of developing an effective long-term SEO campaign is to establish this system of continuous evaluation, research and study – so you can make changes effectively according to what the future holds in online marketing. One main reason why you should be doing long-term SEO is because your competitors may also be thinking the same and performing their own long-term SEO campaign. SEO’s main goal is to put your websites and pages at the top of search results or at least land in the first page, or better yet, #1 in search results pages. 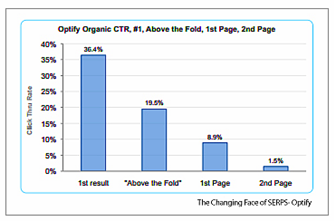 The chart below indicates how important these locations are with respect to generating high Click-Through-Rates (CTRs). 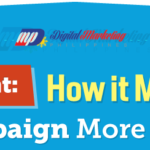 It is for these very reasons why millions of websites do whatever they can and make use of whatever digital marketing method at their disposal to grab a hold of these prime positions in search results. 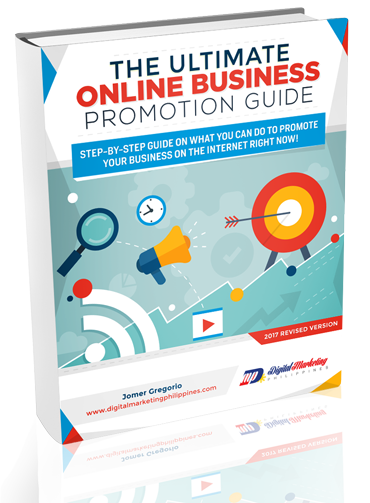 For these are the locations that really matter and where most organic traffic will be coming from. 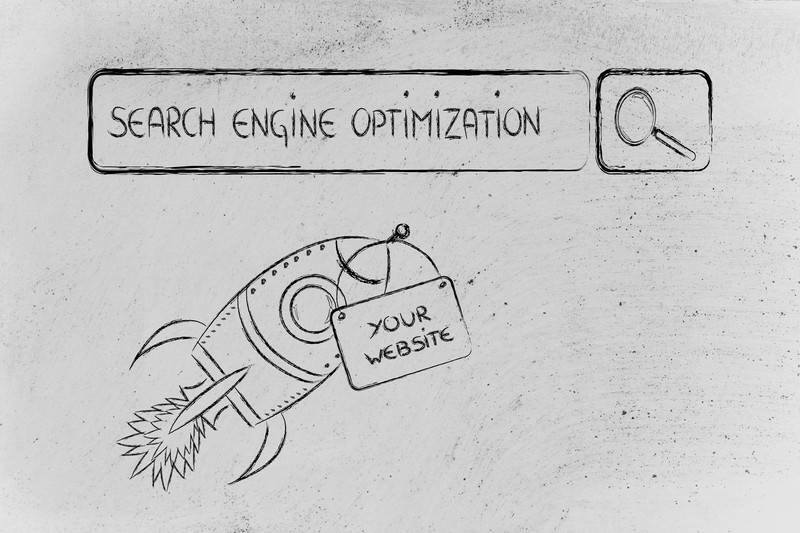 So it is crucial that you maintain a good long-term SEO program to establish your place in these results. This last point is probably the most convincing reason why you should think long-term for SEO. Webmasters and business owners alike are well-aware of horror that it might have for their business when Google decides to put the penalization hammer into your site and have all your hard work go into dust. As business owners we should think pro-actively and avoid this early on before it happens. The solution to this is do a natural and organic SEO for your business, while “white-hat SEO” may change in the future just like what is happening in the industry today. Doing SEO to create linkable assets, create high-quality content to attract relevant links, marketing content for the right audience and promote your expertize by writing high-quality content to relevant websites is what I believe the most natural and organic SEO, at least today. Remember that the most natural way of doing SEO is to make your site worthy to be appear on the first page of the SERPS and attract the most relevant links the natural way w/o spamming. However, it should be noted that I am not implying that this is the final way of doing natural SEO. We all know that Google always change their mind and might penalize what the white-hat SEO of today. What I am implying is that Semantic SEO is pointing towards these points that I mentioned. And we can’t go wrong having our SEO be ready in the next trend of Internet which is the Semantic Web. SEO is not a simple one-shot or one-time digital marketing program that you can just set-up, go and leave by itself. It is a long-term and continuous process that you need to maintain if you want to maintain high search rankings for your sites, not just once, but for as long as you have a business presence online. Your competitors know this and will do everything they can in their power to implement a strong long-term SEO program – and so should you.